The USEA is keen to develop meaningful relationships with prospective partners. 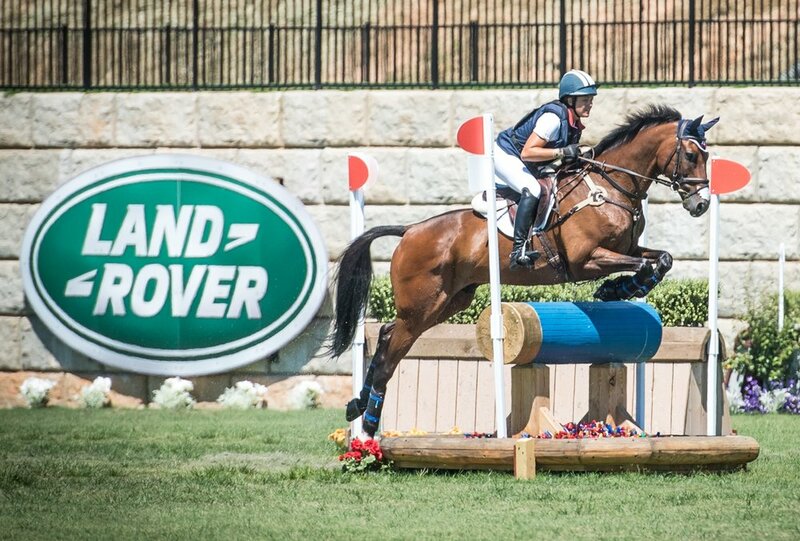 The USEA currently offers a wide variety of sponsorship packages and customized contracts are always available for any group’s individualized needs. With the small full-time office staff at the Leesburg, Virginia headquarters, sponsors enjoy an attentive one-on-one relationship with the Association. The USEA expands every year and becomes increasingly more progressive in it vision and approach to helping develop the future of eventing. Offering a multitude of advanced communication tools such as the official USEA app, website, the award-winning magazine Eventing USA, custom e-newsletters and sponsor highlights, as well as a growing presence on social networks like Facebook, Twitter and Instagram, the USEA is on the cutting edge of communication. The USEA offers many avenues of sponsorship for every group’s specific marketing needs and levels of interest. Now celebrating 55 years as the National Association of Eventing, the USEA is eager to work with you. Click here for a catalogue of all sponsorship opportunities. Please email our Director of Programs and Marketing, Kate Lokey, at KLokey@useventing.com if you are interested in discussing sponsorship opportunities.